Darren has more than 15 years of experience in the employee benefits and human resource consulting marketplace. As the Managing Director for the employee benefits arm of Insight Performance, Darren provides brokerage and advisory services in the areas of health and welfare benefits, voluntary benefits, and executive benefits. Darren formerly served as the Senior Vice President of Eastern Benefits Group (employee benefits brokerage division of Eastern Bank). Under Darren’s sales leadership, Eastern Benefits Group grew to become one of the largest employee benefits brokerages in the Northeast representing more than 1,000 employer groups. Darren specializes in working with employers in all areas of employee benefit plan structure including: plan funding, cost effectiveness, plan administration, employee communications, compliance, and employee wellness programs. As a recognized leader in the benefits marketplace, Darren has held seats on the Broker Advisory Council’s of Harvard Pilgrim Health Care, Neighborhood Health Plan, and the Massachusetts Health Insurance Connector. He is also active with the National Association of Health Underwriters (NAHU), Massachusetts Association of Health Underwriters, New England Employee Benefits Council (NEEBC), and the Small Business Association of New England (SBANE). Darren currently serves on the Board of Directors for the North Shore Chamber of Commerce and Plummer Youth Promise. He also serves on the NSCC Affordable Care Act Task Force, a business group charged with acting as an information resources on Health Care Reform for employers. 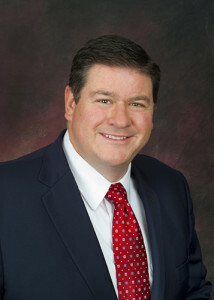 Darren is a graduate of Widener University and holds his Bachelor’s degree in Government and Politics. Darren resides in Salem, MA with his wife and twin daughters. Contact Darren directly at: 781-381-5122. 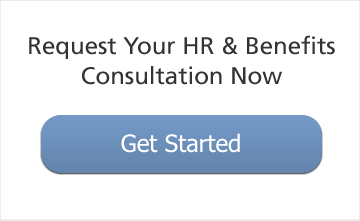 Monthly HR Subscription Service ensuring compliance and building exceptional workplaces. Interested in attending Insight’s Educational Conference Series?